Are These the World's Most Expensive Set of Tyres? When it comes to having a larger-than-life lifestyle, the first place that will come to anyone's mind is Dubai. Especially, when it comes to cars, this affluent city has enthusiast who always find the most exceptional and craziest way to make their ride stand out. Over the years we have seen gold painted Supercars and Hypercars with diamond studded headlamps and tail lights. 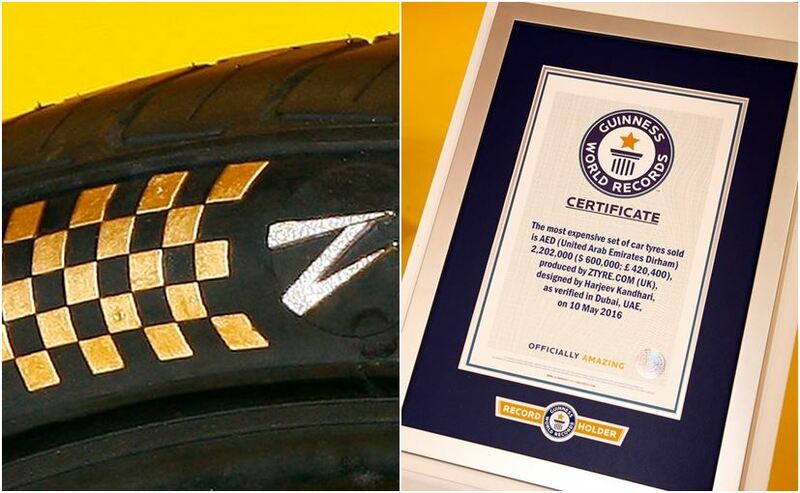 Kicking it up a notch, Zenises, Dubai based tyre brand has created a new world record by introducing gold and diamond encrusted tyres. 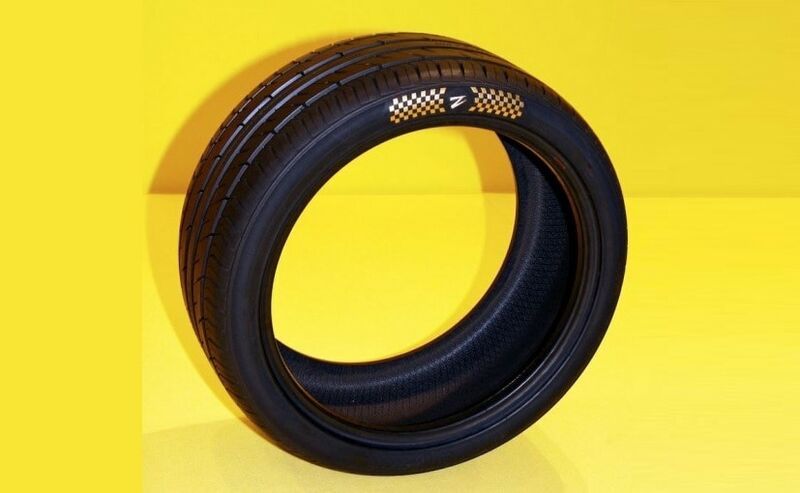 Valued at US $ 600,000 for a set of four tyres, the Guinness Book Records has recognised them as the world's most expensive set of tyres sold in United Arab Emirates (UAE). These insanely priced Z-branded 295/35 ZR21 107Y XL tyres come covered in 24-carat gold and studded with expensive diamonds to add that additional bling. 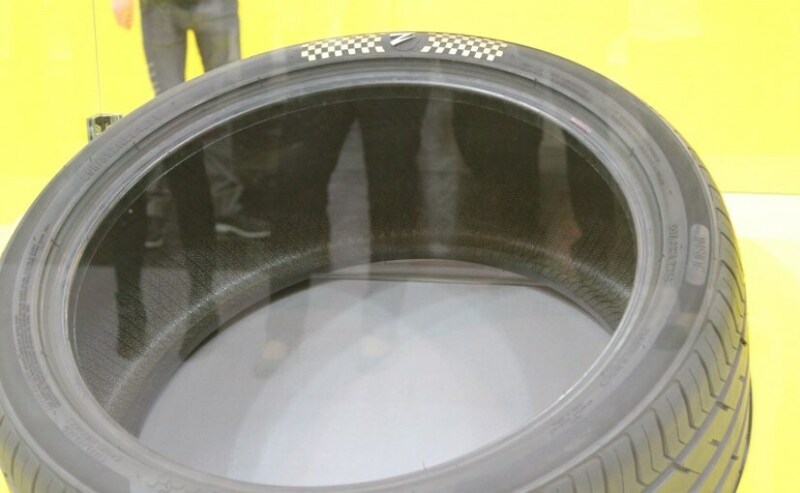 It has been reported that the tyres were designed in Dubai and were produced in the Sentury Tire factory in Qingdao, Shandong Province, China. Zenises sent the tyres to be decorated by artisan jewellers in Italy and later brought them to Abu Dhabi for being covered in gold leafing by special craftsmen, who have worked on the new presidential palace. Just to put things into perspective, the tyres used for the Airbus A380, what could be called as the world's largest airliner, cost about just $ 95,000. These used to be considered the priciest tyres in the world. To qualify for the Guinness World Record, tyres must also be commercially available and must physically function on a car. Sold at 2.2 Million Dirhams ($ 600,000), the makers of the tyres donated all proceeds to charity in the spirit of the holy month of Ramazan. Sharing his views on achieving this world record, Harjeev Kandhari, Zenises, Chief Executive Officer said, "We've always treasured the outstanding skills and dedication involved in developing our Z Tyre range so we thought what better way to celebrate this achievement than with a record-breaking special set of tyres."